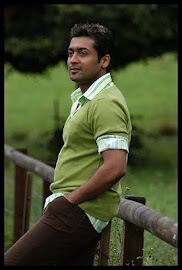 7am Arivu of Suriya and AR Murugadoss is filming on a faster pace. 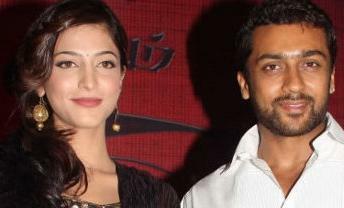 Suriya and Shruthi Hassan are playing the lead roles in the film. The team is back from long outdoor shoot after completing three songs in the scenic locations of Hong Kong and Thailand. Cinematographer Ravi.K.Chandran has captured handsome Suriya and enigmatic Shruthi along with the exotic locales much more beautifully and Shruthi Hassan is excited to see the final product. Suriya is playing the role of a handicapped circus artist. The audio of the film is expected to release soon. Udhayanidhi Stalin is producing the film under the banner of Red Giant movies. Harris Jayraj is composing the music for this medical thriller.